I have toured the world to give lectures at 100+ conferences across the world including Sydney, New York, Florida, Los Angeles, Stockholm, Malmo, Munich, Nice, Auckland, Wellington, Bangalore, Chennai, Hyderabad etc. I am an invited keynote speaker at SAP, Google, Aditi Technologies, Razor Think, Moolya, Assurity Consulting NZ, R.V. College of Engineering and Kristu Jayanthi Educational Institutions and at several corporate events. Topics of interest: Enchanting Experiences, Micro Interactions, Mobile Apps, Interaction Design, and User Research. Until 2010, I never knew I could teach myself in Public Speaking. 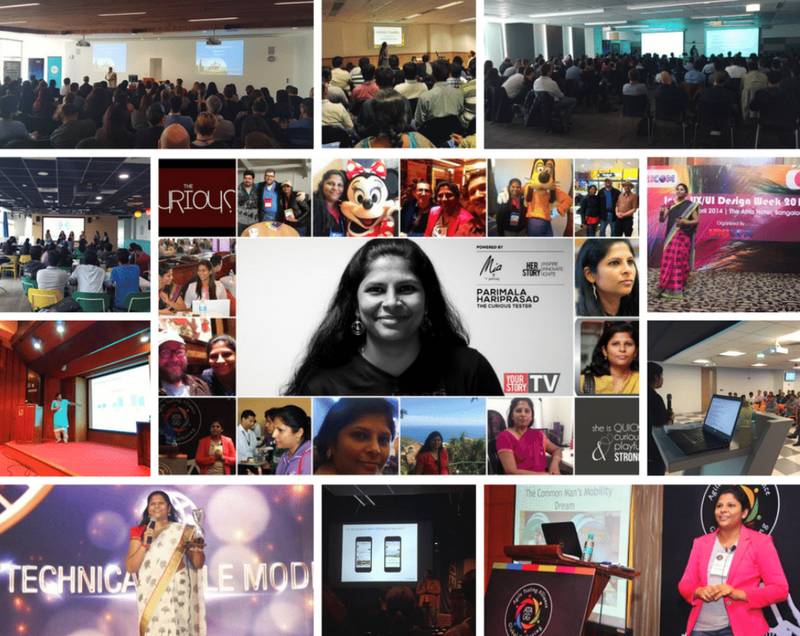 What a mind-boggling journey it has been since I started speaking in 2011! Wanna be coached in Public Speaking? Get in touch with me through Speak Easy.